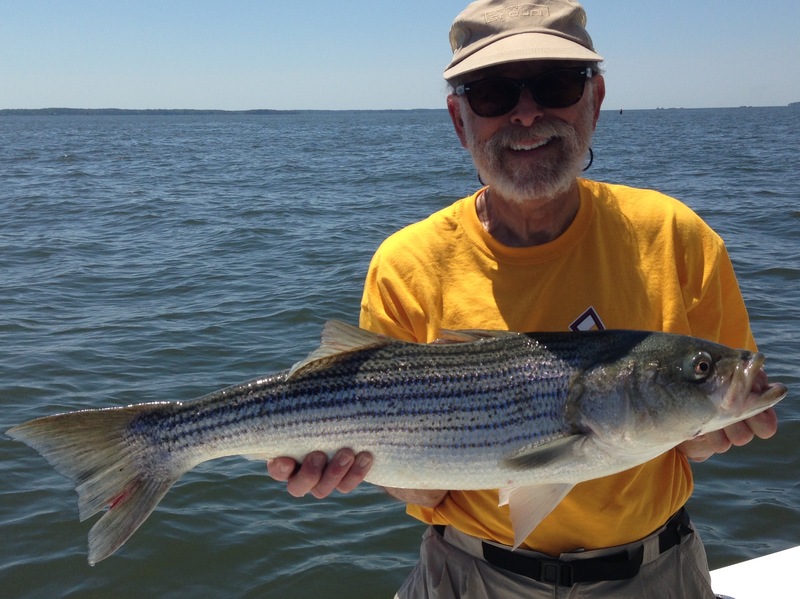 Striper fishing continues to be good for fish over 30 inches. 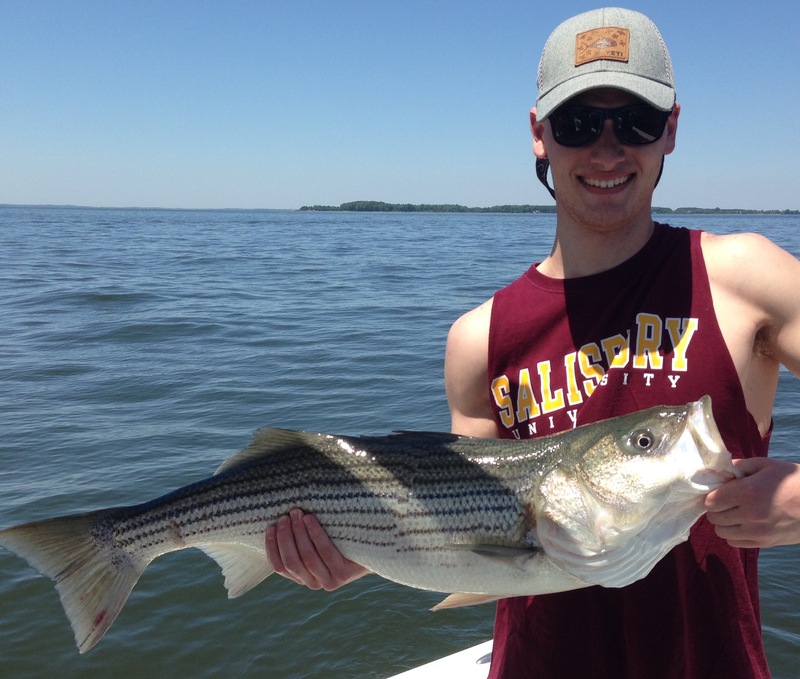 Half and halfs in sinking lines are catching good numbers of striped bass. Jigging soft plastics is also doing well.